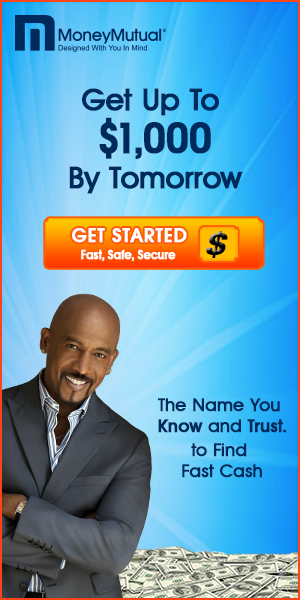 As most people know there is such a thing as good debt. When there is a large purchase that needs to be paid for, yet it would take far too long to accumulate the money to pay for it in cash, loans can be used. This is precisely the idea behind student loans. 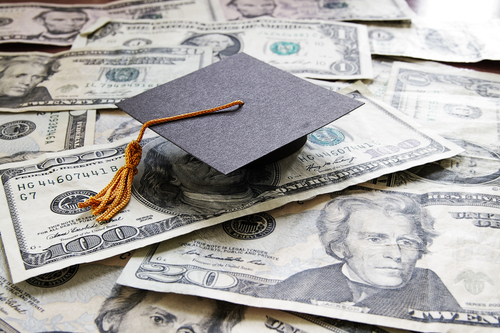 The cost of tuition is high, and it is increasing at a pace greater than that of inflation. Most folks cannot save enough money to pay for college beforehand so they take out student loans. Unfortunately, these loans can haunt the person for many years after they are finished with school. 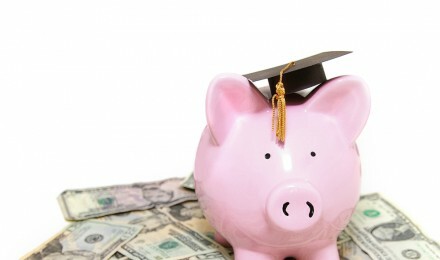 After graduation, the student has 6 months before he or she has to start paying back the loans. This gives them time to find a job, hopefully in their chosen field, and to build up their emergency savings account. After the grace period, the loans go into repayment mode. As long as the borrower pays the minimum on the loans, they will take 10 to 15 years on average to fully be repaid. Those who have a high amount of debt can see themselves burdened with a bill for several hundred dollars per month throughout this time. Many people will argue that it does not make sense to pay off student loans. With a mortgage, or a credit card, the borrower can always take the money back out after the loan is paid off. Student loans are no longer available after the money is paid back. So if there is an emergency, tapping them is not an option. These loans usually carry a very low interest rate, which can be tax deductible depending on your post-graduation income level. They are generally the cheapest loan an individual will ever get. Since they are such great loans, why would anyone want to pay them off early? Freedom from debt is a remarkable thing. The burden of the debt plays a huge part in our psychology, without the debt people feel better about themselves. Although the interest on these loans is often only a few percentage points, it is still money that is being paid out. Many people will complain that there is no way they can scrape together enough money to pay back their loans early. Yet they are unwilling to change their lifestyle to do so. Frugality goes a long way to paying off the loans early. But you can only save so much money. More importantly, you need to earn more. By putting your talents and skills to work, you can earn the money needed to pay the debt off quickly. Need some motivation? Joe Mihalic paid off $90,000 of debt in just 9 months. There is nothing wrong with taking out student loans. And no financial professional would tell you that you are making a mistake by hanging on to those loans as long as possible. But that great feeling of being debt free is hard to beat. If the debt bothers you, make some sacrifices now and wipe it out. There is no joy quite like the freedom of being free of student loans.